The midsize fabric visors are light weight and comfortable visors designed to prevent visor from resting on key pressure points around the head. Try one on, feel the difference. Without the pressure, there is only performance. Full length dividers to keep each of your golf clubs ready to pull out and never getting stuck, keeping your clubs in great shape. 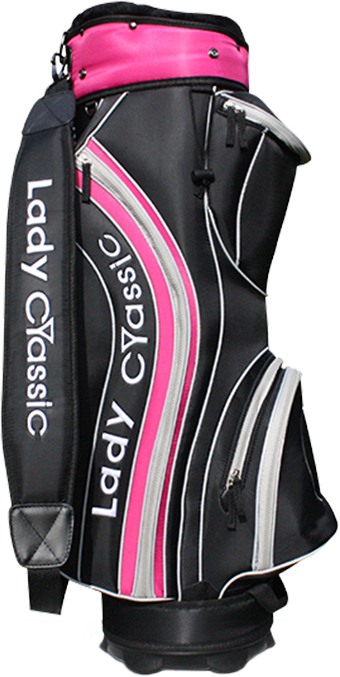 The highest quality materials to create a very durable, beautiful golf bag. Lots of spacious pockets/compartments to hold all of you accessories. Ergonomic strap makes it feel like your lifting a very light weight golf bag. Beautifully designed Lady Classic ball marker are now available. Microfiber is a space age man-made fiber that combines 80% polyester (the scrubbing fiber) with 20% nylon (the absorbing fiber). Exceptionally soft hi-tech polyester absorbs quicker because the fibers are 1 micrometer in diameter. 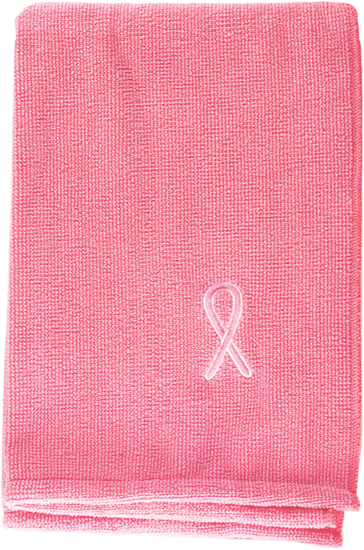 Quick drying fabrics provide fast recovery time for multiple usages. Wash with similar colors.